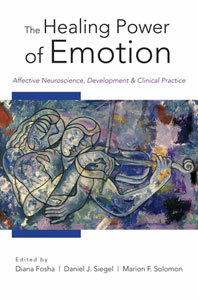 Drawing on cutting-edge neuroscience to better understand emotion. Normal human development relies on the cultivation of relationships with others to form and nurture the self-regulatory circuits that enable emotion to enrich, rather than enslave, our lives. And just as emotionally traumatic events can tear apart the fabric of family and psyche, the emotions can become powerful catalysts for the transformations that are at the heart of the healing process. 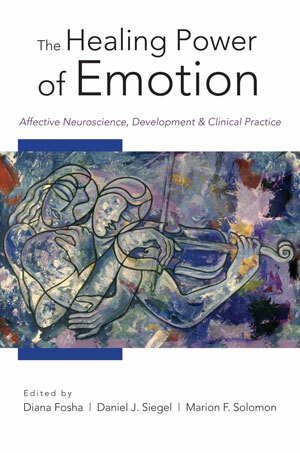 In this book, the latest addition to the Norton Series on Interpersonal Neurobiology, leading neuroscientists, developmental psychologists, therapy researchers, and clinicians illuminate how to regulate emotion in a healthy way. A variety of emotions, both positive and negative, are examined in detail, drawing on both research and clinical observations. The role of emotion in bodily regulation, dyadic connection, marital communication, play, well-being, health, creativity, and social engagement is explored. The Healing Power of Emotion offers fresh, exciting, original, and groundbreaking work from the leading figures studying and working with emotion today. Contributors include: Jaak Panksepp, Stephen W. Porges, Colwyn Trevarthen, Ed Tronick, Allan N. Schore, Daniel J. Siegel, Diana Fosha, Pat Ogden, Marion F. Solomon, Susan Johnson, and Dan Hughes.